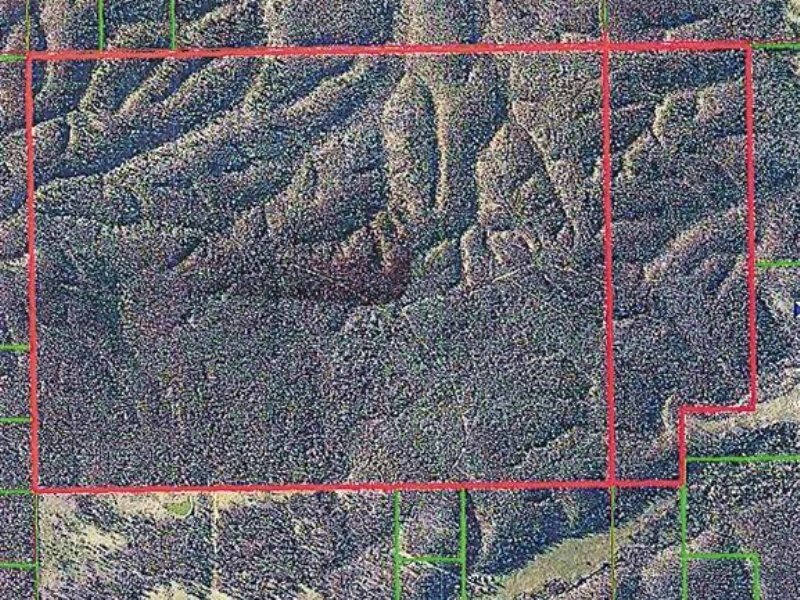 ATTN HUNTERS: 590 m/l acres prime hunting land located appox 50 mile to Tulsa. Easement to be determined. Located off Lost City Road Northeast West of Tahlequah.